Are you totally hooked on the CW&apos;s Legacies yet? We can say with full confidence that it&apos;s making all our Vampire Diaries and Originals dreams come true. 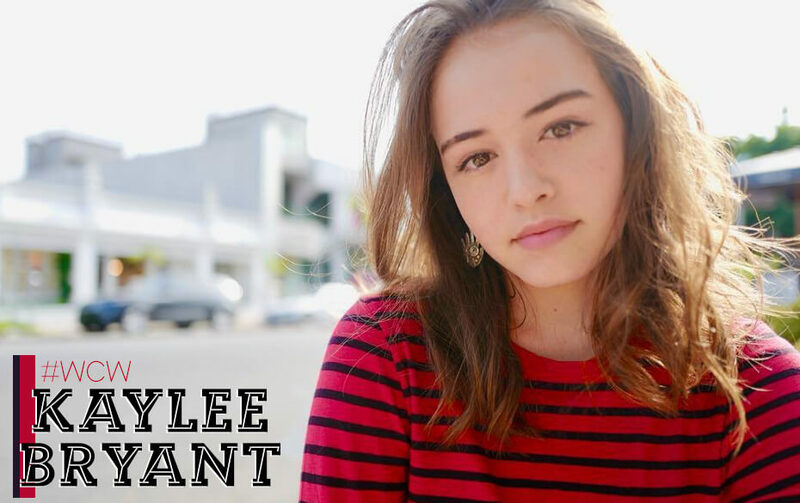 Below is everything one of its stars Kaylee Bryant shared with Sweety High this week. 1. She&apos;s obsessed with her dogs and loves hiking with them. "They are completely insane, but it makes me love them even more!" 2. She started learning to play the cello last year. "My friend gave me a free cello lesson as a gift and rented a cello for me. I had a lot of fun and wish I had more time to commit to learning it as it&apos;s a complex and intricate instrument." 3. If she had to pick three words to describe herself, they would be "real," "hardworking" and "ridiculous." "I try not to take myself too seriously all the time." 4. She took a semester off to focus on acting and she&apos;s so glad she did. "I told myself that if I didn&apos;t move forward in my career this year, that I would stop auditioning and commit full time to school. Then I booked Legacies!" 5. Music is a big passion of hers. She especially loves SZA, Daniel Caesar and Frank Ocean. 6. She&apos;s super close with her mom and would love to buy her a beach house one day. 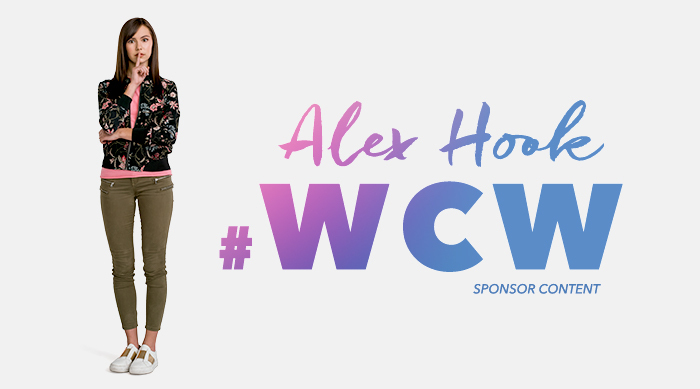 "She has always been so supportive and it would be fun to be able to do that since she spent years driving me to my auditions, jobs, and classes. Moms are the best." 7. If anyone were to make a movie about her life, she would want Tatiana Maslany to play her. "She&apos;s such a great actress and seems to be a pretty cool person. I named my old car after a character in Orphan Black, and I think that she&apos;s one of the best actresses around." We&apos;re loving all the new shows coming out lately, including Disney Channel&apos;s Coop and Cami Ask the World. HERE&apos;s what you need to know about one if its stars Olivia Sanabia.